Guests are welcomed into the San owned Dqae Qare San Lodge, where they can engage with the local community and learn more about the intriguing rituals and practices which include story-telling, traditional dances, tracking secrets, and bush walks during which valuable knowledge is shared. It is a once in a lifetime and truly enlightening experience that leaves guests with a lasting memory as well as deeper connection to the land of their earliest ancestors. WHY OUR SOUTHERN EXPERIENCE IS JUST NOT WORTH IT…! Firstly, Victoria Falls isn’t even that great, so rather just get it out of the way and move on. Sure, it’s the largest sheet of cascading water in the world and yes the mist that shoots up into the sky is rather accurately and beautifully described by locals as the “Smoke That Thunders”, but why would that be special? What does it matter that this waterfall provides a whole variety of activities such as bungee jumping, white water rafting, helicopter flips and sunset booze cruises where you can spot elephants and hippos going about their daily life? Why would you want to start your trip here, being introduced to Africa in this way? 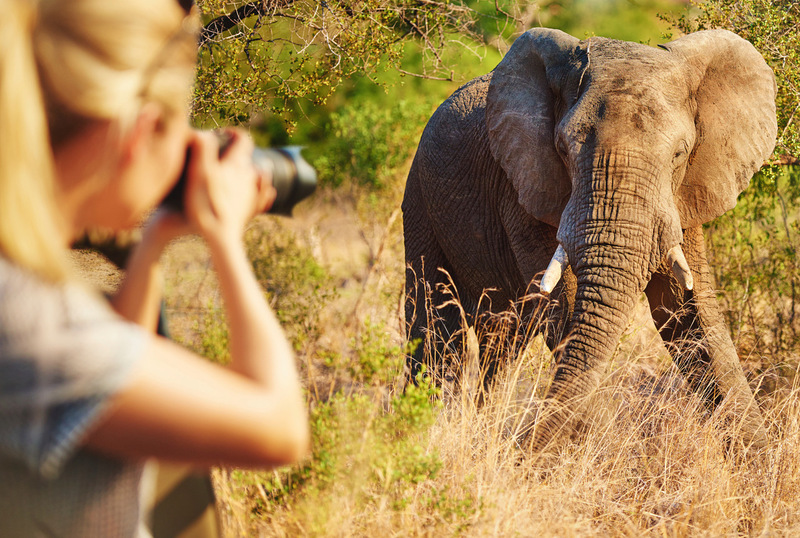 The African continent provides an almost overwhelming array of safari options, from prides of lions on the savannahs of Southern Africa to troops of lemurs in the lush rainforests of Madagascar, just off its coast. With such a wide variety how do you choose the holiday of your dreams? We at Jenman African Safaris pride ourselves on offering a diverse range of safaris to fit anyone’s taste and needs. All of our trips meet our high standards but when it comes to narrowing it down to the ten best, we’ve taken into account the most popular tours booked, as well as what we believe provides the most compelling overview of what this amazing continent has to offer. DISCOVER THE NAMIB’S "LITTLE FIVE"
The ancient and vast Namib Desert is the world's oldest desert. Covering an area of 81,000 km², it is an arid desert reaching temperatures of 45°C and receiving as little rainfall as 1.4 cm a year. For anything to survive in these extreme conditions they would need to have adapted over the millennia. Guests on a Namibia Lodge Safari or Namibia-Self Drive tour have the option to go on an enlightening Living Desert Tour in the Sossusvlei region to discover the desert's "Little Five" where they will have the chance to see some of these remarkable creatures. Read below to learn more about the fascinating creatures of the Namib desert. 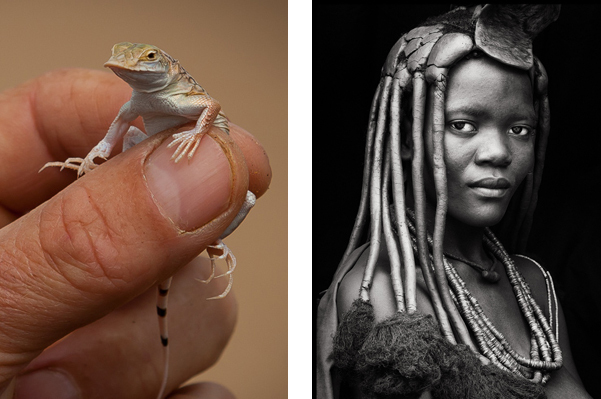 The iconic images of Himba women first seen in National Geographic magazine inspired a trend among travel publications, and for many visitors to the African continent it is a lifelong dream to come across these striking individuals on their trip. 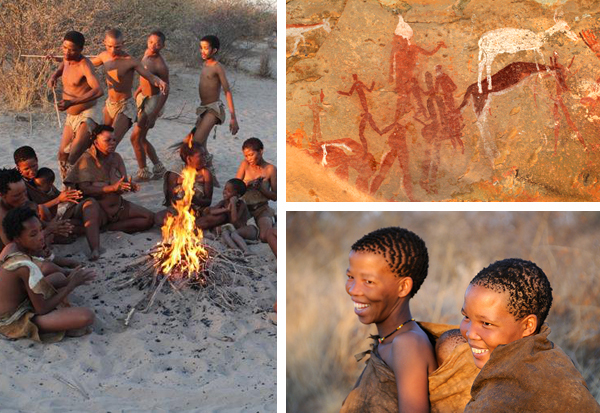 Travellers to Namibia have the rare opportunity to visit a Himba Village and learn more about the traditions and techniques of the last traditional tribe in Namibia. Jenman African Safaris guests on a Northern and Southern Experience tour can visit the Otjikandero Himba Village just outside of Kamanjab and gain insight into their daily lives on a guided tour. Read below to find out what to expect. Jenman African Safaris through its Grow Africa Foundation is involved with Rosmead Primary in Claremont, a government school with limited funding. School fees are only R 70 (6 US$) a month due to the parents’ limited incomes, which means, unfortunately, the school doesn’t have the budget for extras such as a well-equipped playground. Over the years we have worked towards improving school’s facilities by building a sandpit and a jungle gym ,as well as having created a Big 5 Afterschool Club where members of our team regularly engage with the kids during afterschool care. The school recently mentioned that the children enjoyed playing with tyres and we recognized a great opportunity, as Jenman fixes and customizes safari vehicles, tyres were definitely something we had easy access to. 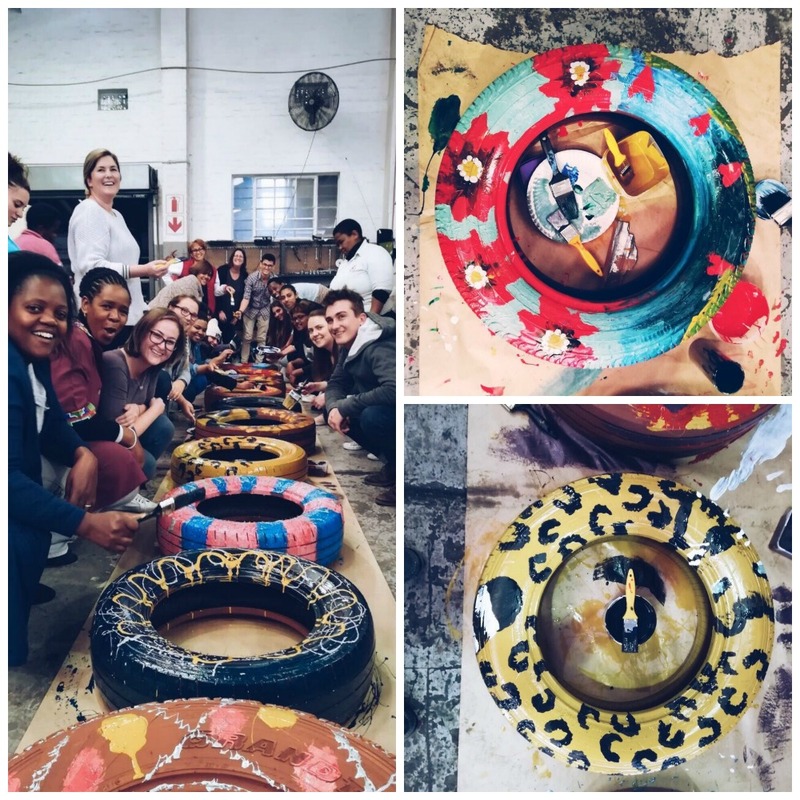 All we needed to do was buy some paint and brushes and rope in the Jenman staff on a Friday afternoon as part of their monthly social activity. - Please take note that we made minor amendments to our East Africa Migration Discoverer (To and From Nairobi). Please ensure you download the latest itinerary from our agent's portal. - Kindly note of a Conservation Levy Increase at the Timbavati Private Nature Reserve. 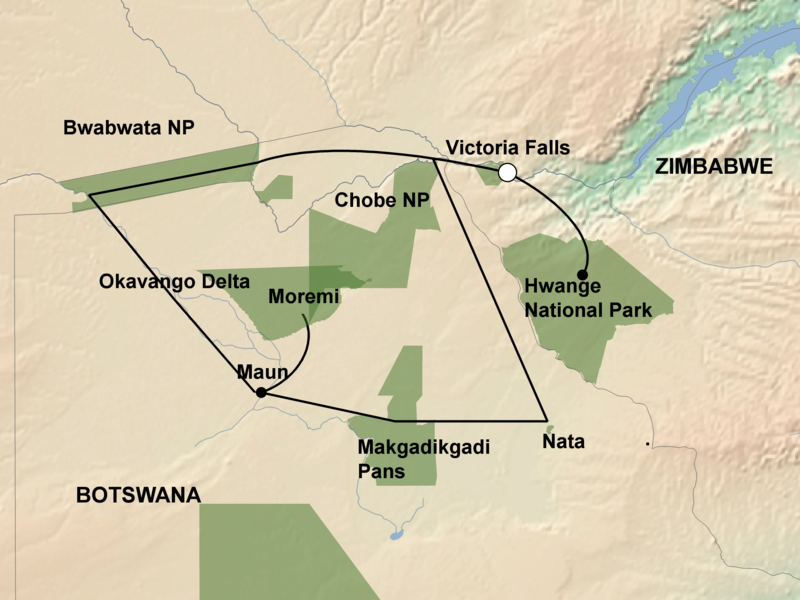 This would apply to Motswari Private Game Reserve – Main Camp and Geiger’s Camp, situated in the Timbavati Private Nature Reserve. The increase will be effective as of 01 January 2018 onwards and will only apply to new bookings made from 01 September 2017, and is applicable to any bookings which fall into the period 01 January 2018 to 31 December 2018. - Kenya has introduced a ban on disposable plastic bags including those generally used as duty-free shopping bags. Transgression can carry hefty fines of up to Ksh 4 000 000 (approximately USD 38 000!) and even prison sentences. We will warn clients of this in our general safari information sheet for East Africa. 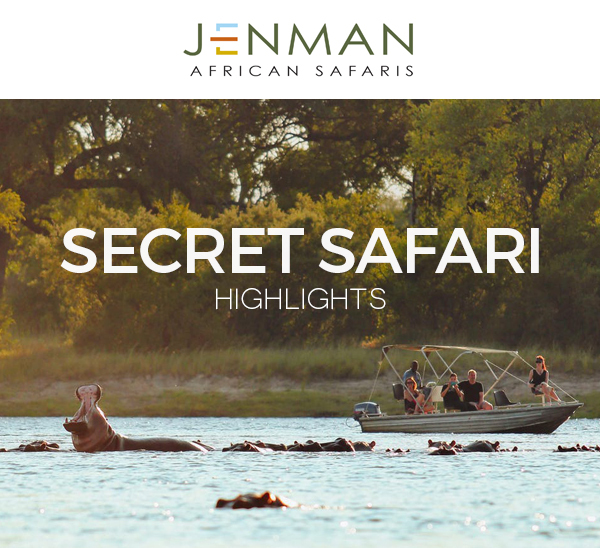 - We have included a costing for the Superior version of the Elephant Lodge Safari for the month of December 2017, this document can be downloaded on jenman.travel.